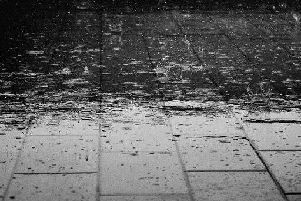 Storm Gareth has hit Yorkshire this morning with devastating affect. 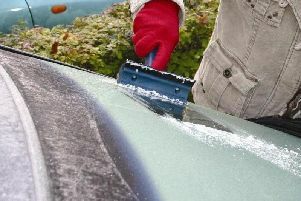 The term 'freezing rain' has been used a lot over the last week after the Met Office issued amber and yellow weather warnings for large parts of the UK. Yorkshire Wildlife Park’s cutest new arrivals have braved their first steps out into the world - as you can see in this video. 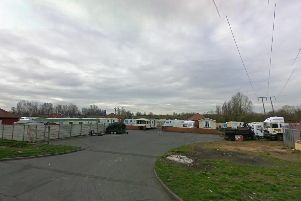 A Doncaster fraudster and dad of nine who swindled vulnerable pensioners out of cash has been jailed. 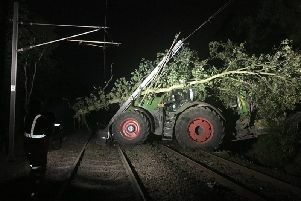 A tractor that damaged train lines in Wakefield has now been removed, however passengers are set to be hit by disruption until at least 6pm on Thursday. 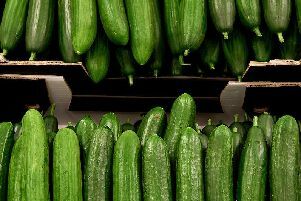 Yorkshire based supermarket giant Morrisons will no longer be wrapping their cucumbers in plastic - and it will prevent 16 million plastic sleeves being used each year, they say. 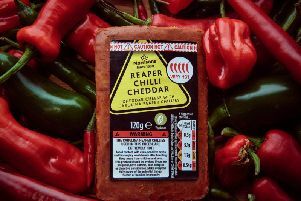 If you like your food hot, then this could a new item to add to your shopping list. 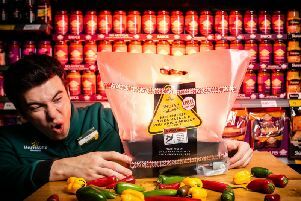 Yorkshire-based supermarket giant Morrisons is claiming to have developed the 'hottest ever supermarket curry' which is said to include a chilli TWO HUNDRED times hotter than a Jalapeño. 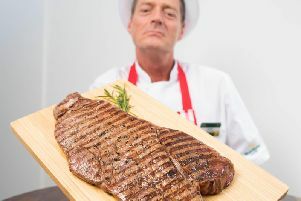 Yorkshire supermarket Morrisons is providing the nation with the perfect treat to make this year's Father's Day extra special. 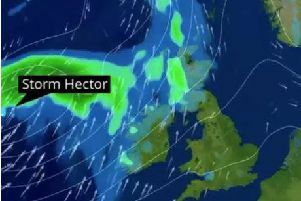 The yellow weather warning issued by the Met Office remains in place as Yorkshire wakes up to Storm Hector's fierce gales. 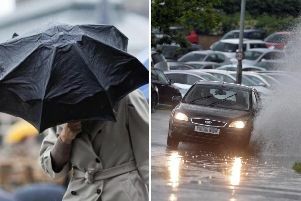 A weather warning has been issued for practically the whole of Yorkshire as a deluge or rain looks set to cascade down on the county. 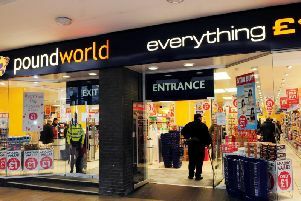 The high street retailer Poundworld is set to enter administration with up to 5,000 jobs at risk. 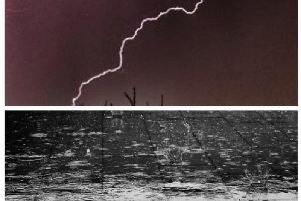 The glorious weather could be set to come to a shuddering halt in Yorkshire as rain is predicted for the region over the coming week. 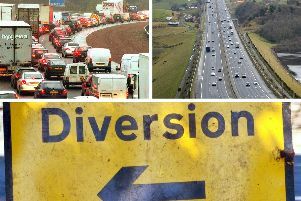 Motorists know that roadworks and diversions can cause a nuisance when travelling on the roads. 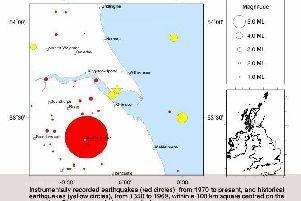 The tremors of an earthquake in East Lincolnshire were felt throughout Yorkshire on Saturday evening. 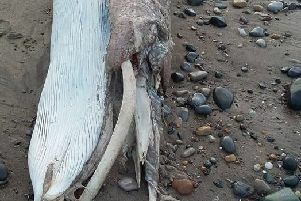 Two dead whales have washed up on the coast of East Yorkshire in a single day. 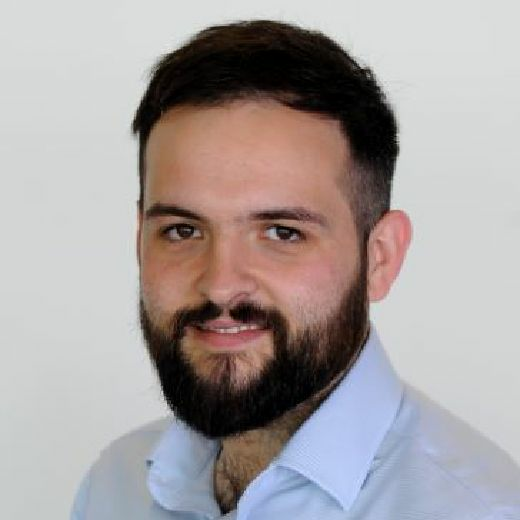 The following summary of planned new and ongoing road improvements over the coming week and is correct as of Friday, June 1. 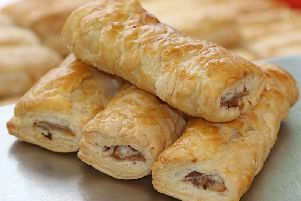 Pastry products sold at major supermarkets are being urgently recalled following the discovery of metal in some items. 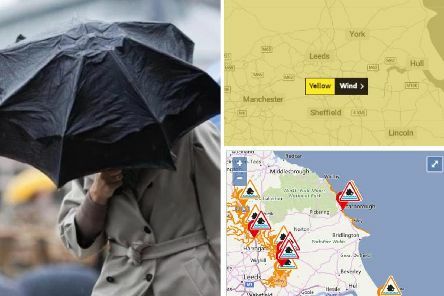 Parts of Yorkshire have been issued with a yellow warning by the Met Office. 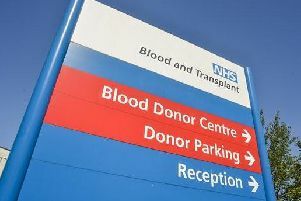 The NHS are urgently appealing for people with particular blood types to come forward and donate.